Vivek is a co-founder and director of WeAct. He has worked in the field of climate change and has been developing emission reduction projects for the past 15 years. With experience in forestry, renewable energy, energy efficiency and other carbon abatement projects, he has been involved in over one hundred CDM projects and has worked on projects in more than twenty countries across the world. Vivek holds a Masters of Finance from Monash University. 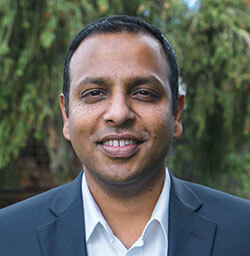 Satish is a co-founder and director of WeAct. His passion towards nature and the environment has driven him to work on climate change. Over the past 10 years he has worked on renewable energy, methane recovery and other sustainable development projects. He is currently involved in developing afforestation projects which will convert thousands of hectares of barren land into self sufficient organic farms. Satish holds a Bachelors of Engineering degree from Andhra University. Lloyd has been trading carbon since 2008. His career goal is to help build the global carbon market by being directly responsible for the investment in and trading of over one hundred million tonnes of carbon. 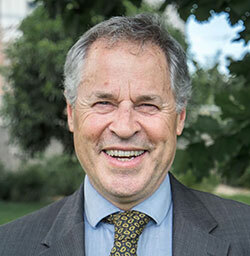 Prior to joining WeAct, Lloyd was a founder and general manager of Carbon Market Institute in Melbourne and prior to that he worked on the carbon trading desk of Camco Clean Energy in London and Beijing. Lloyd holds a Masters of Finance from Aston Business School. Simon has over 35 years experience in the Australian forest industry and has extensive experience in executive management and all operational facets of developing, maintaining, harvesting and exporting of industrial scale plantation products. 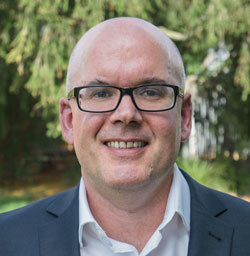 Prior to joining WeAct, Simon worked in senior roles for a number of forestry companies across Australasia and Brazil. He holds a Diploma of Forestry, a Bachelor of Forest Science and a Masters of Business Administration from Deakin University. Simon is also a fellow with the Australian Institute of Company Directors. 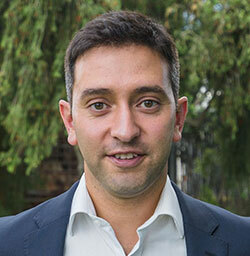 Arjan is a carbon analyst with 10 years of experience in carbon yield estimation for land sector projects. He is approaching twenty years of experience in spatial analysis, managing business and planning systems for natural resource management, sustainable land use and native vegetation projects. He has worked with clients from local, state and federal government, as well as corporate clients located within Australia and internationally. 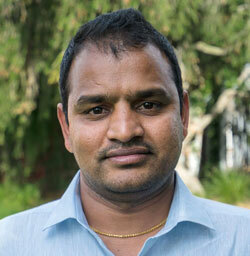 Arjan is currently a PhD candidate researching high resolution remote sensing for carbon accounting. Eva is a qualified CPA. 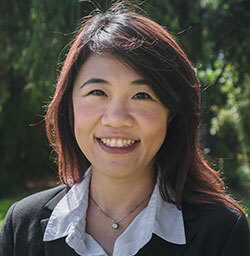 She has 8 years of accounting experience gained within the environmental markets and aviation sectors. During her time in the aviation industry, she learned first hand about the need to better manage natural resources and the sector’s increasing impact on climate change. Eva’s role, which encompasses financial management, reporting and compliance, allows her to combine her interest in accounting with her passion for protecting the environment. Eva holds a Bachelor of Business in Accounting Studies from Swinburne University.